When determining the perfect men’s haircut for you it’s important to first determine your face shape. To find your face shape, look in the mirror and take note of your features. If your face is the same length wide as it is long, you probably have a round face shape. 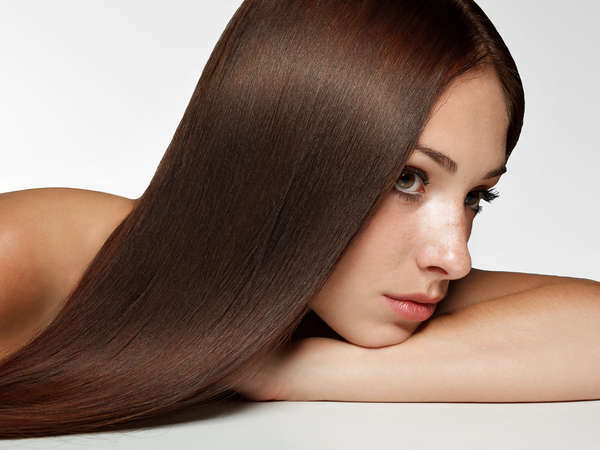 If your face is significantly longer than it is wide, you have an oval or oblong face shape. If your face is as wide as it is long but your jaw is significantly wider than the rest of your face, you have a square face shape. Similarly, if your cheeks are your widest feature than your face shape is diamond, while your face may be triangle if you have a pointed chin and a wide jaw. Once you’ve figured out what shape your face is you can begin considering the perfect men’s haircut to suit you. 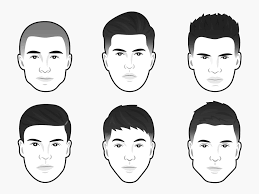 Oval and oblong face shapes will find that they’re very versatile in what men’s haircuts they can pull off, but longer faces will pair best with styles that focus less on shorter, tighter sides and more on fuller looks. Similarly, those with square face shapes will find that any men’s haircut compliments their features, as these tend to be the most masculine face shapes of all. Meanwhile, diamond or triangle face shapes will find that their ideal men’s haircut is opposite to those with an oval or oblong face. Diamond or triangle face shapes will look best with shorter sides and longer hair on the top. Finally, the perfect men’s haircut should also compliment a person’s natural type and texture. Thinner hair is easier to style in slick back looks, while thicker hair is harder to slick back at all. 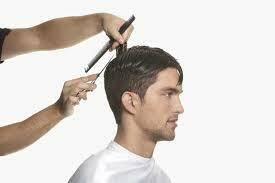 Those with wavy or thick hair will find that shorter men’s haircuts with lower maintenance are easier to keep up. 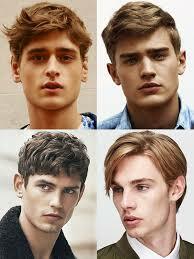 Naturally curly hair will look the best with fades or shorter men’s haircuts. The stylists at Aaron Emanuel salons in New York are prepared to create a wide variety of high-quality men’s haircuts for any hair type or texture, and can offer advice on choosing the perfect cut. Book your appointment today!